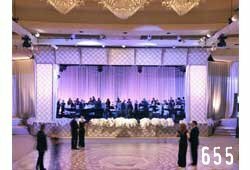 Whether on its own or with embedded LED lights, drapery in shades of white and ivory lends a soft, ethereal note to any set design or event decor. 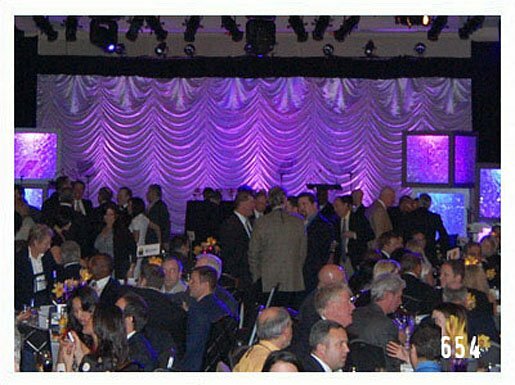 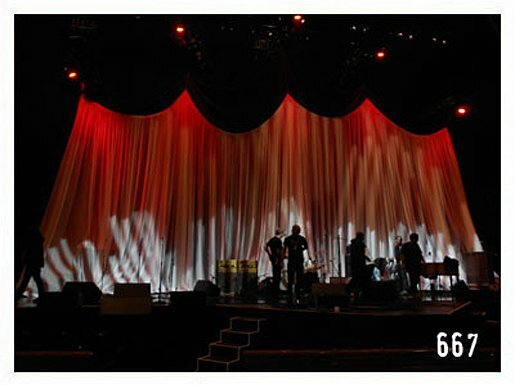 Easy-to-install and incredibly versatile, stage curtain rental drapes are durable and ready to ship directly to your venue. 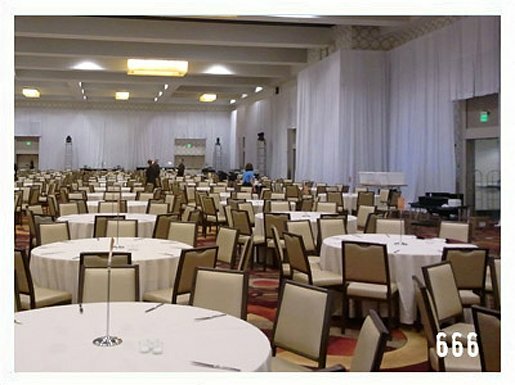 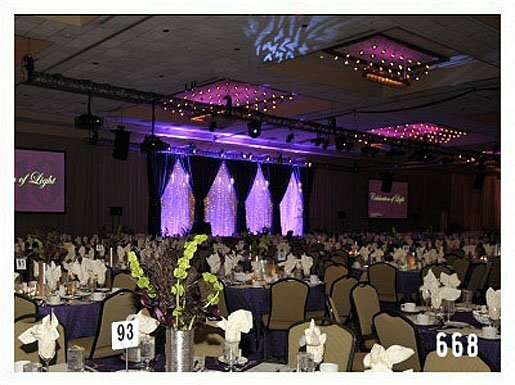 We have a huge inventory of white satin drapes and white sheer draping available for rent, which can be a fantastic way to “cover” existing wall decorations, or “mask” areas that want to be transformed into your special event’s exclusive presentation. 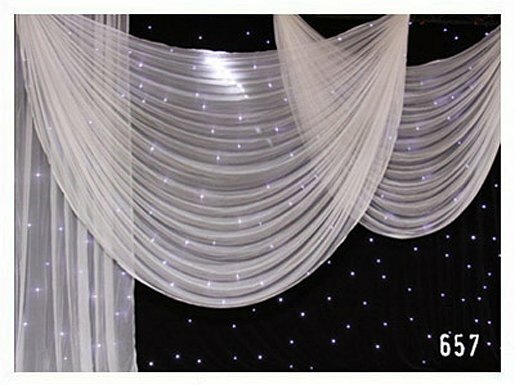 Everything from sheer White Voile, to creamy Ivory Satin, to luxurious White Supervel will be sure to give your design a truly charming feel. 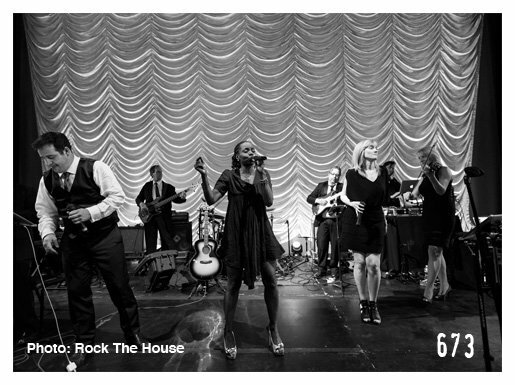 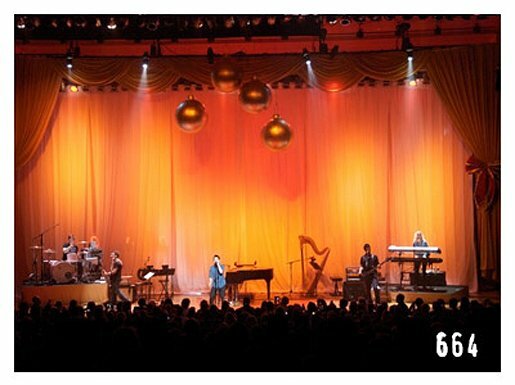 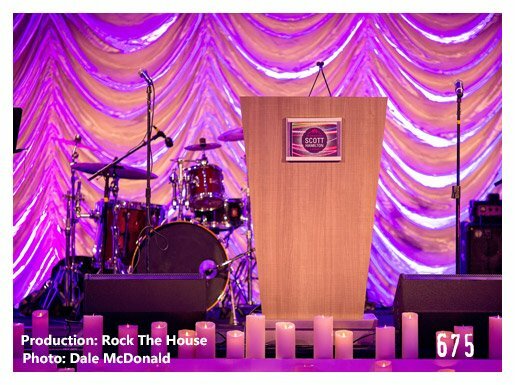 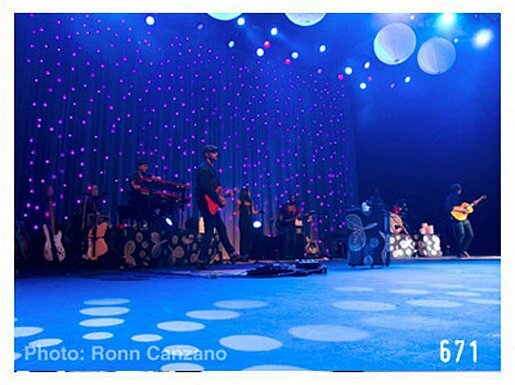 Decorating your stage with a stage curtain rental brings tremendous production value to your event design. 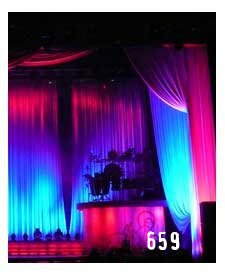 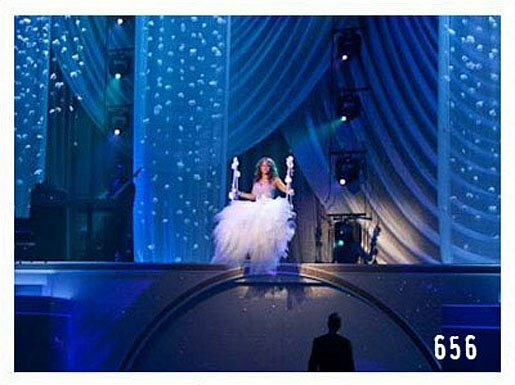 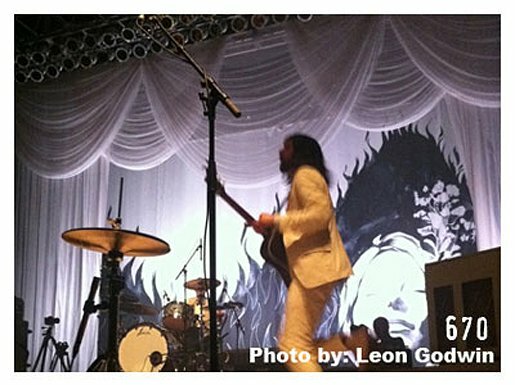 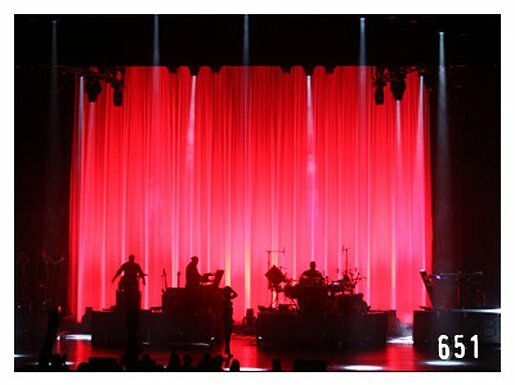 These white satin drapes and sheers are a lighting designer’s dream come true– by changing the lighting in subtle, yet dramatic, ways, you can keep each and every aspect of your concert or special event looking fresh and unique with a stage curtain rental. 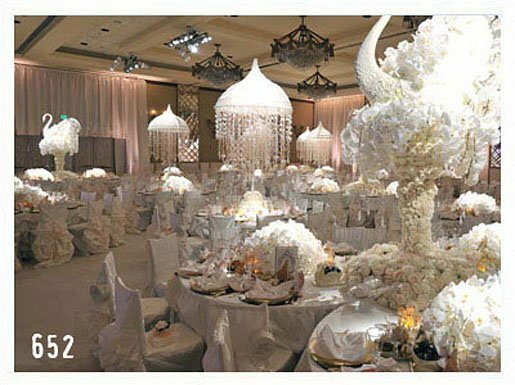 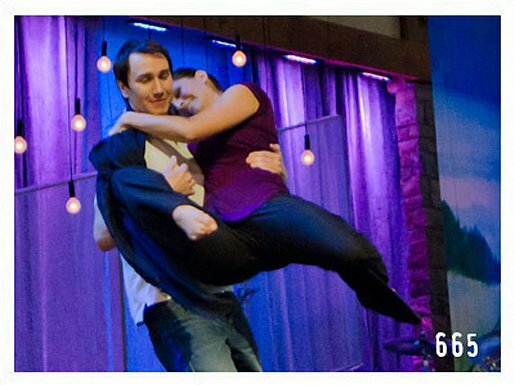 Play up its romantic side or use it as a neutral backdrop for lighting and other decor elements. 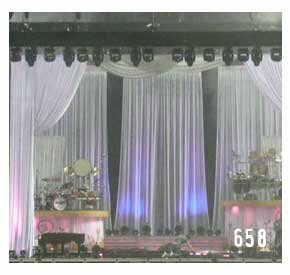 Mixing and matching various-styled drapes from this stage curtain rental collection can really help create a truly exclusive look for your stage design. 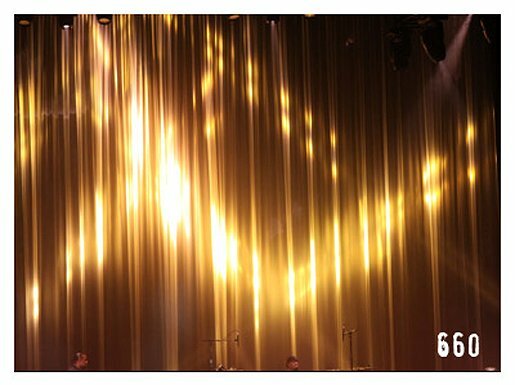 For added wow-factor finish off your stage curtain rental design with some “Stage Bijoux” from our Oh’ So Swanky exclusive drapery collection. 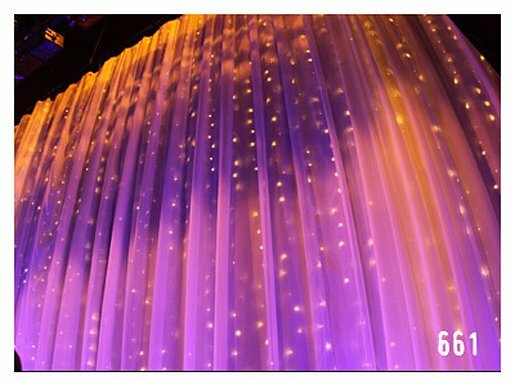 Lights beautifully with a soft yet reflective finish. 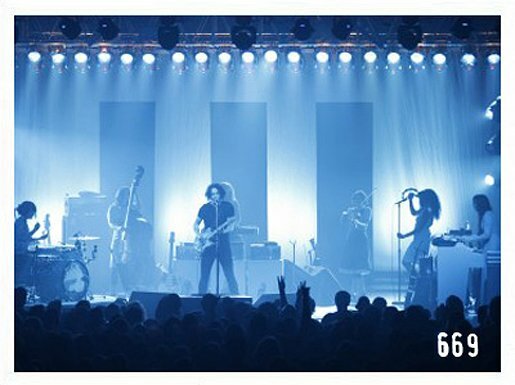 This pastel lineup is far from pasty. 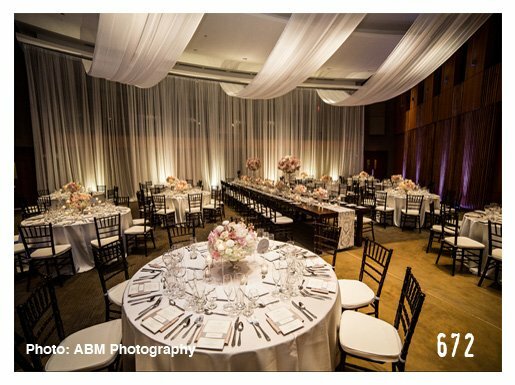 A bevy of beautiful brides have enjoyed our Ivory “Au Naturale”. 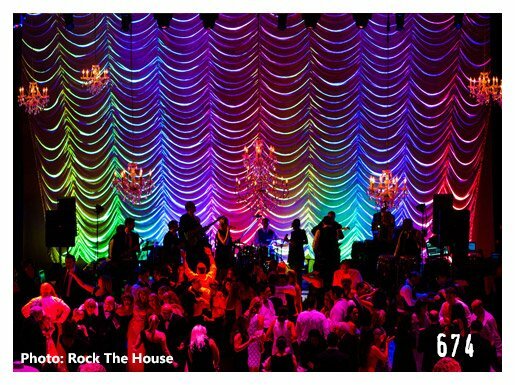 Sheryl Crowe rocked out and lit it up with color. 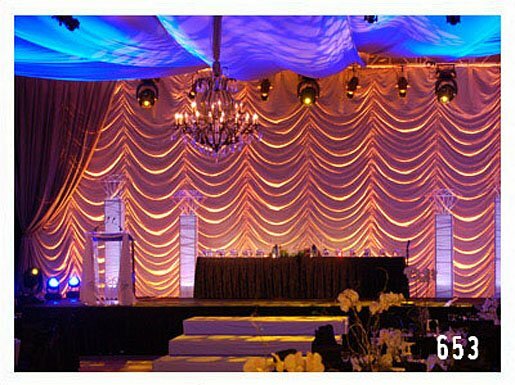 Set the scene with this satin white drapery series, then pull in some rich, lush color or add LED drape elements from our Starlight LED Collection. 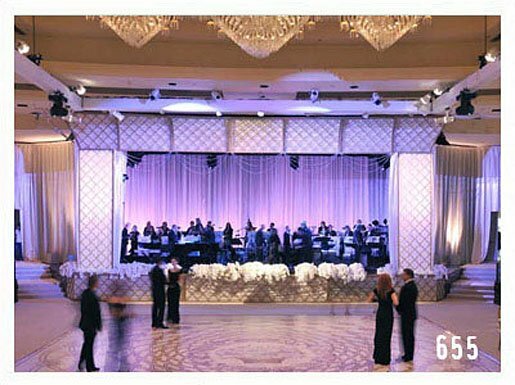 As the best man toasted the bride and groom, guests toasted the beautiful room – a la Ivory Satin.